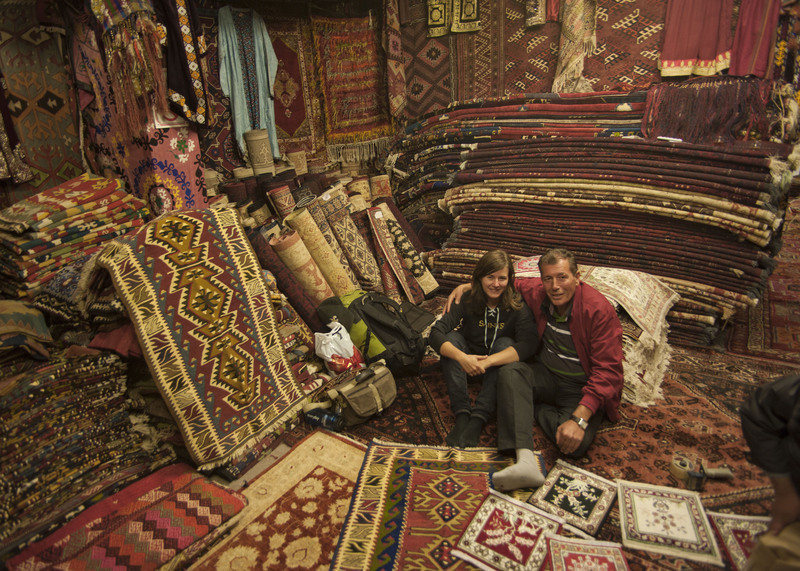 On our adventure to Cappadocia I discovered some beautiful things. 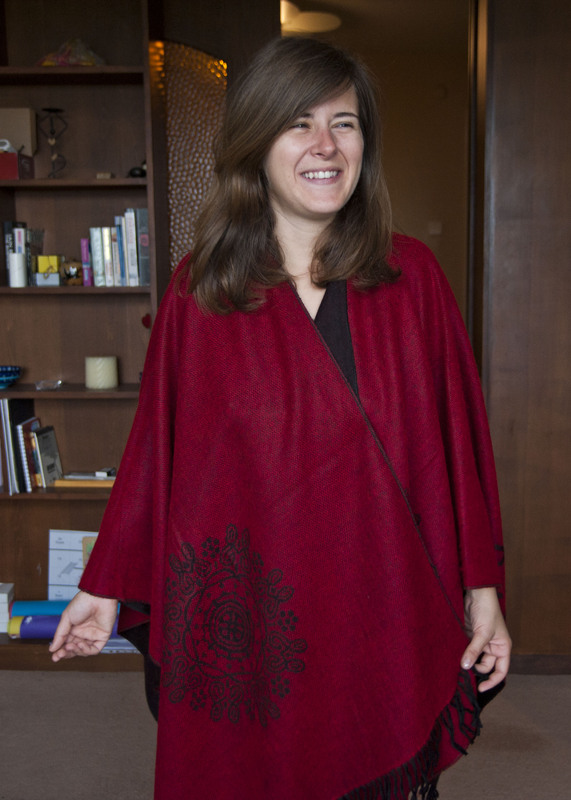 100% Wool Red & Black Pancho – SOLD! 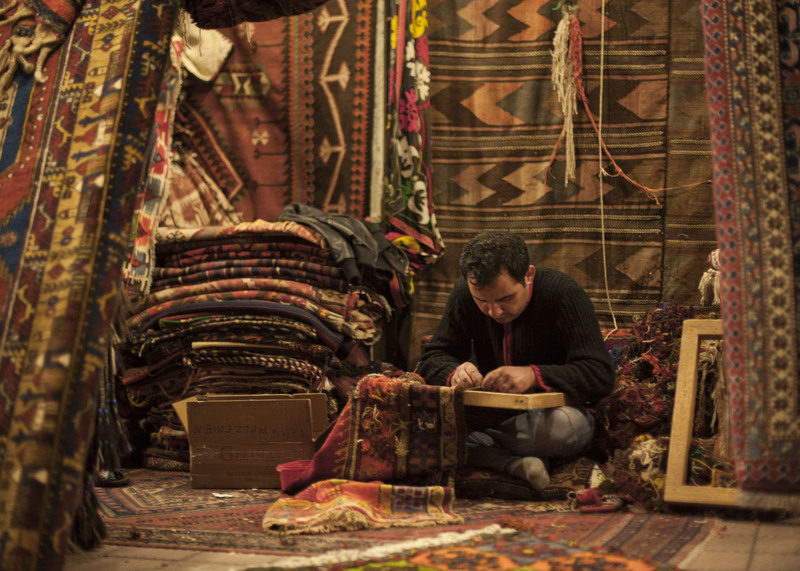 The hospitable carpet seller, Süleyman. 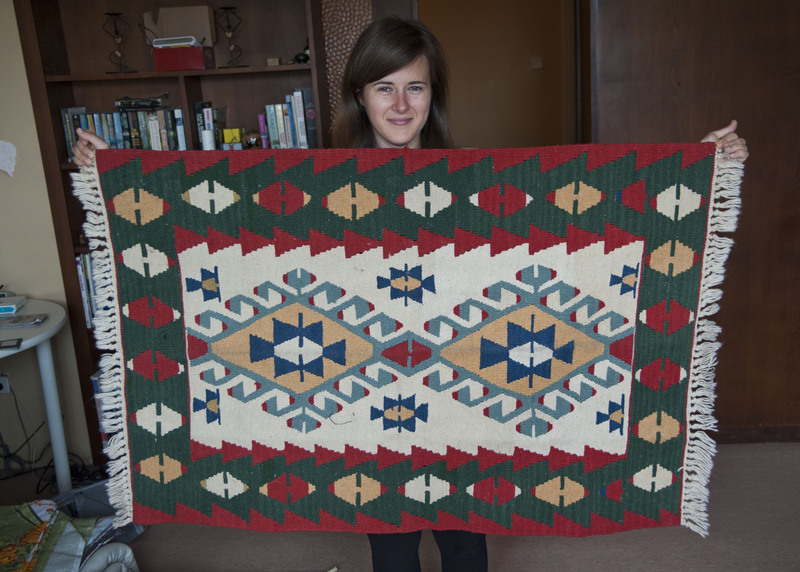 Wool on wool carpet – $150 – SOLD! Wool on wool carpet – $200 – SOLD! 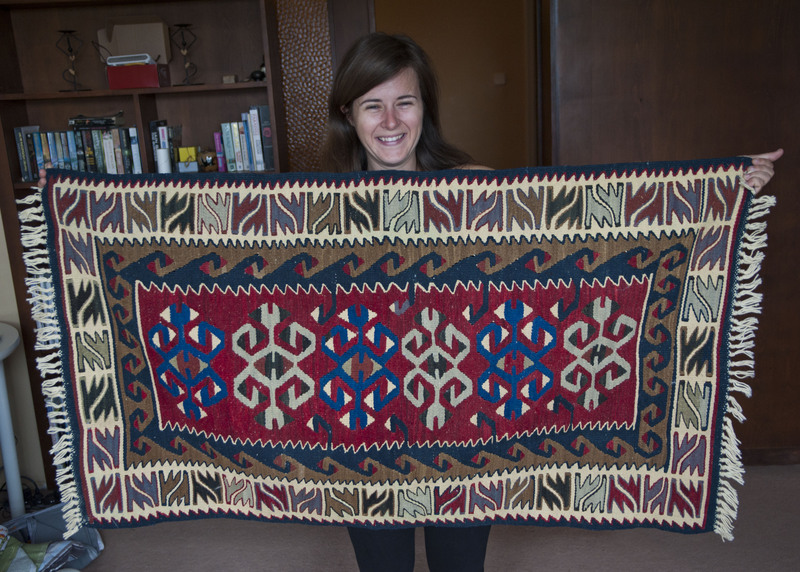 Each carpet comes with a certificate of origin and literature describing the composition and patterns on the carpet. 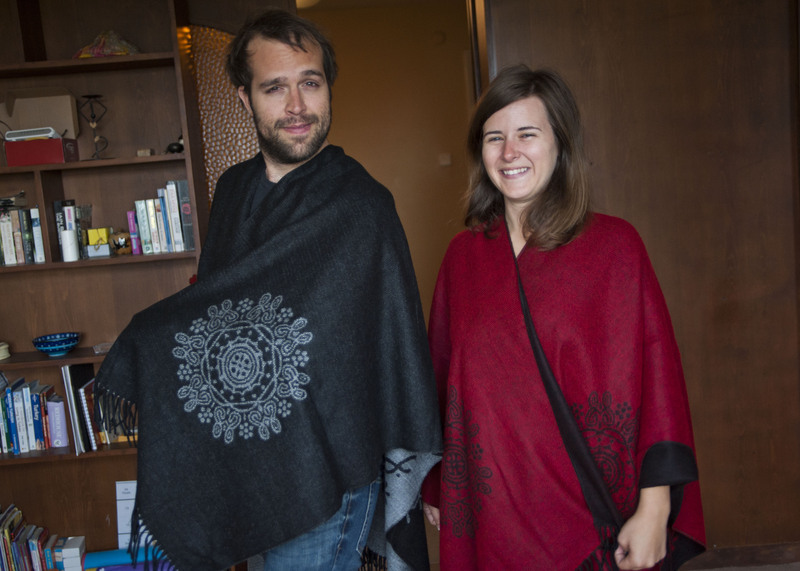 Several of the symbols have meanings that refer to the people and area of Cappadocia. 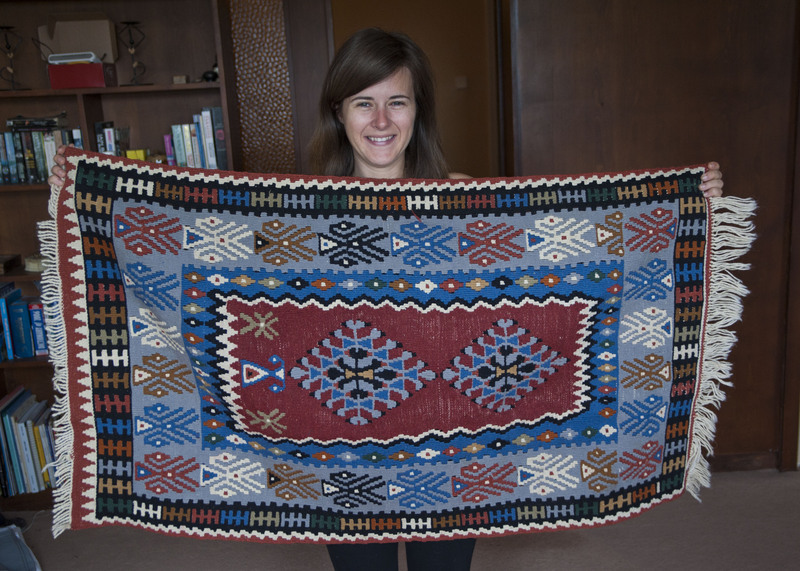 All carpets were made by the women of the region. 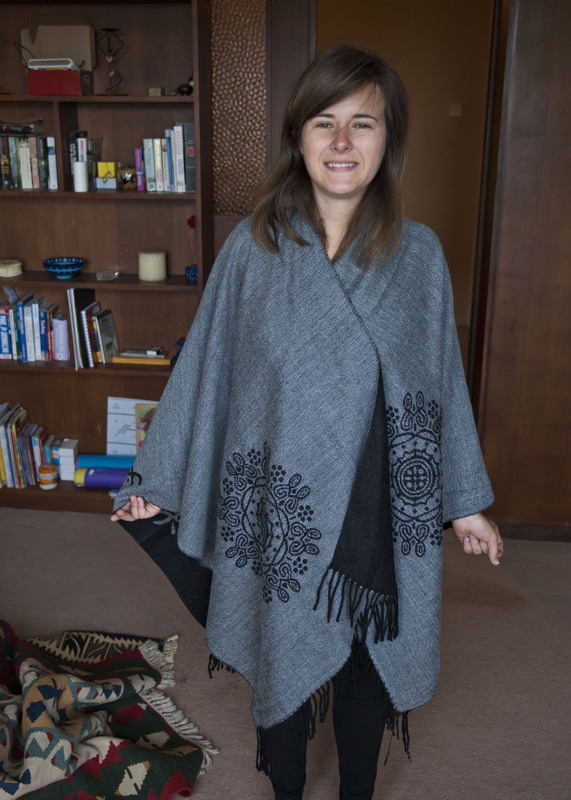 100% Wool Black & Gray Pancho – SOLD!